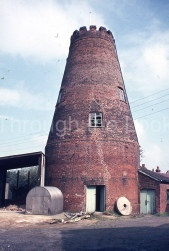 Milled grain for approximately 150 years. 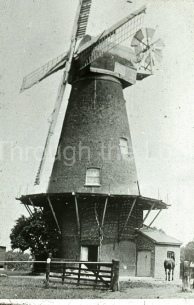 Windmills in Rayleigh date from circa 1310.
may be closed on occasions. 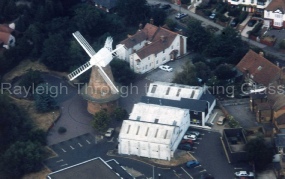 If you live locally 2 of our slide shows, as part of the Windmill Birthday celebrations, are available to the public. 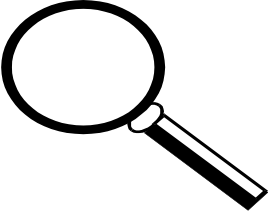 Please see the slide shows page for details. 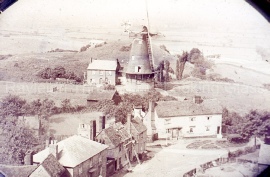 Do you have any interesting information on our town’s mill or perhaps you may have a question.